How have artists—broadly construed to mean writers, graphic designers, performance artists, theatre practitioners as well as various other arts and cultural practitioners—responded to street protests in Malaysia? In what ways have street protests shaped their artistic practices and political positions? How might these artists’ responses be read to make sense of the complex political terrain that the street protest has become, or rather, has always been? 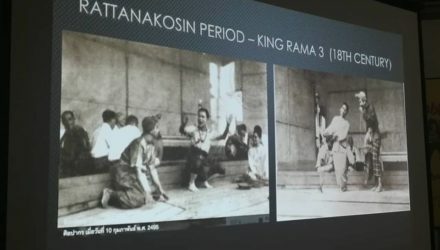 This talk addresses these questions by considering three artists who have actively and prominently engaged with street protests in a variety of ways: A. Samad Said, or Pak Samad, as he is often called; Sharon Chin; and Fahmi Reza. In addition to their relatively high public prominence, these artists also simultaneously inhabit multiple publics including the Malay language and literary scene; the global contemporary art scene; and online activist and street art spaces. Analysing their work occasions the opportunity to unpack the shifting meanings of protest in different sites, and how forms of dissent change as they move from one site to another. The talk is part of a longer essay published in the issue of SOUTHEAST OF NOW: Directions in Contemporary and Modern Art in Asia. Click here to download the essay. Dr. Fiona Lee researches and teaches in the fields of postcolonial studies, 20th and 21st-century literature, and cultural studies. Her research explores the history of decolonisation and the cold war in Southeast Asia, with a particular interest in Malaysia and Singapore, through the prisms of literature and the arts. She is currently a Lecturer in the Department of English at the University of Sydney. 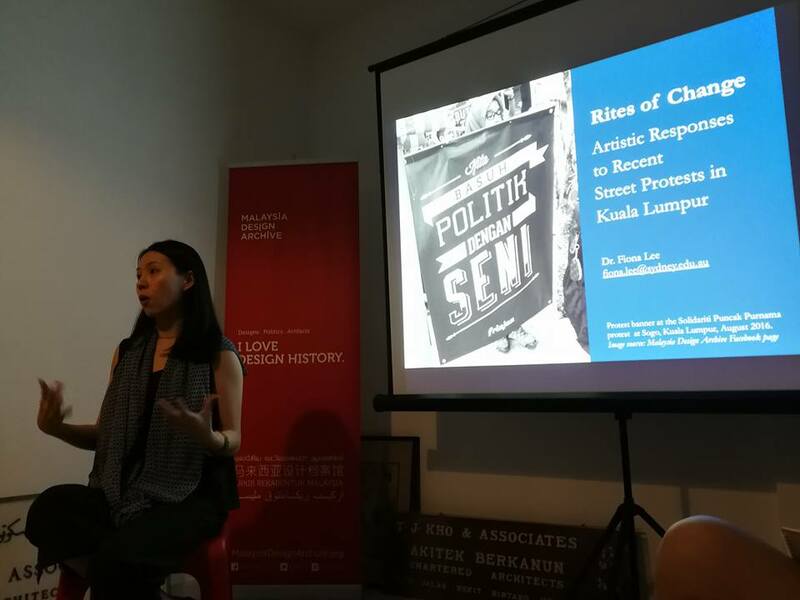 A stimulating lecture on “Rites of Change: Artistic Responses to Recent Street Protests in KL” by Dr. Fiona Lee from the University of Sydney at our office space, followed by an equally riveting discussion moderated by Jac SM Kee. We often think of protest as singular event, in the sense that when the event is over, we see it as something that is complete or finished. 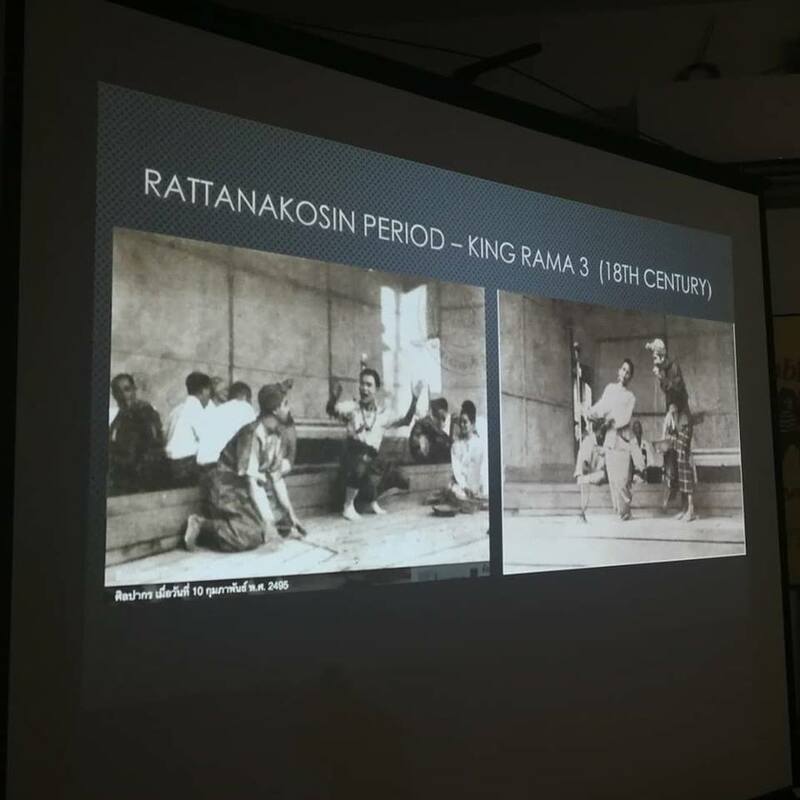 But in Fiona’s talk, she suggests that the act of translating and making sense of the event is part of an ongoing revolution, for the act of making meaning after the protest can be understood as part of the revolution as well. Drawing on Samia Mehrez’s Translating Egypt’s Revolution: The Language of Tahrir, Fiona makes a case that the very process of making new meaning out of an event can be seen as an act of translation. Moreover, translating revolution is a perilous task because it is like translating a text that has yet to be finished. Three artists she explored – A Samad Said (writer), Sharon Chin (visual artist), and Fahmi Reza (graphic designer) – are in a way translating the social change protest is supposed to galvanise into different sites, communities and spaces. This allows us to consider how principles that drive social change do not just reside in the event but can resonate and take on new significance in everyday practices. It also challenges us to take into account the tensions and negotiations that emerge between the individual and the collective. Where is the I in the sea of people? How does one remain skeptical of the spectacle of promise in protest events yet remain generously optimistic about its potentialities?